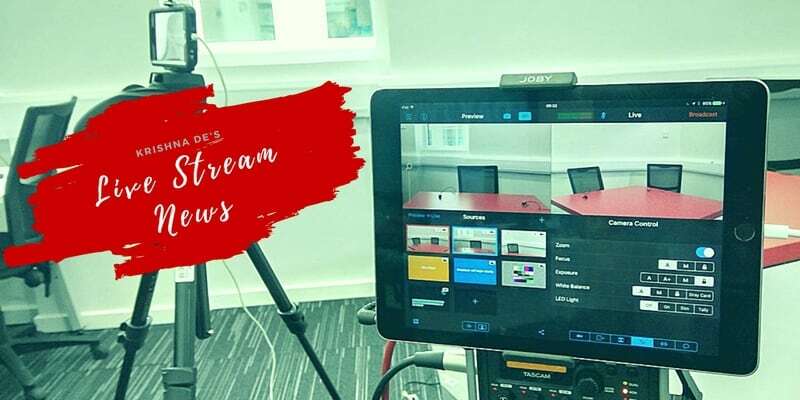 Live Stream News is a short briefing bringing you the latest technology updates, tools and practical guidance to help you integrate live streaming (both live video and live audio) into your marketing and communications. If you are considering integrating live streaming (both live video and live audio) into your communications plans, this quick audio briefing will keep you up to date with the latest news, tools, tips and case studies. Live Stream News is brought to you by digital communications strategist and professional speaker, Krishna De. With over a decade of experience hosting and producing live streams, she brings you practical advice you can implement in your organisation. Krishna hosts the Live Stream Insiders which is a weekly live show, but she realises that not everyone has the time to tune in for a 30 minute live stream, and so she developed this short briefing which she aims to keep under 5 minutes in length. Business leaders looking for guidance on using live streaming for marketing, social selling, customer support, employee engagement or even crisis management will find extensive tutorials and resources to support the briefing on this site. 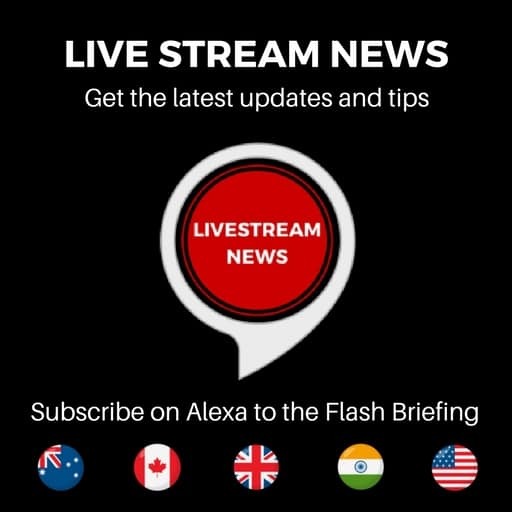 You can listen to the Live Stream News briefing on Alexa. If you have questions about how to integrate Alexa Flash Briefings into your communications plan, you can contact me to book a strategy session. 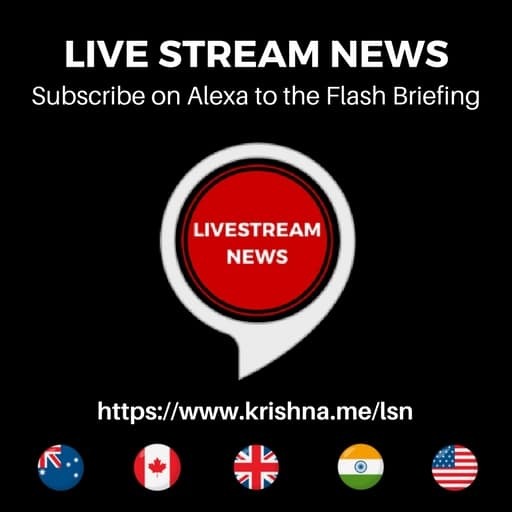 If you missed a previous briefing as you were not subscribed on Alexa you can listen to past briefings below or on Spreaker.